G3 | Greenpath Electric Bikes | Electric Bikes For Sale in NYC and Brooklyn, NY. Free Delivery in the US! 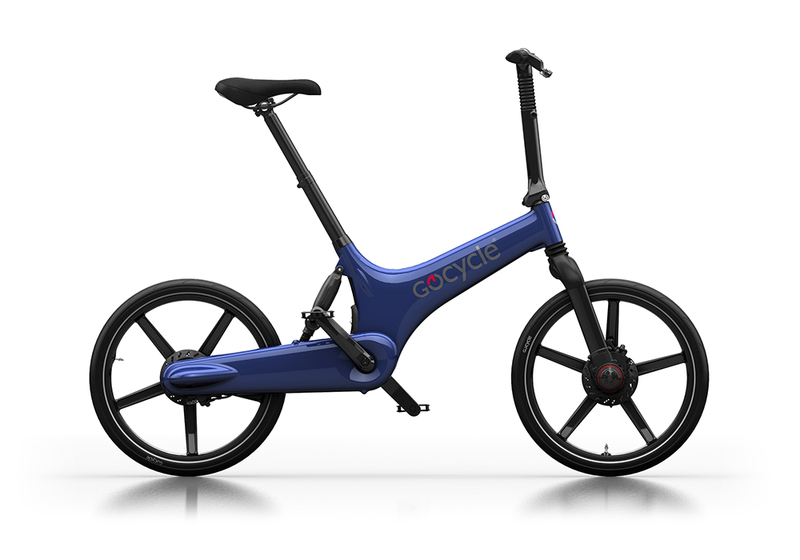 Features: ELECTRIC BIKE ACTION MAGAZINE SAID, " SIMPLE THE BEST!"